We get dozens and dozens of new arrival used fairway woods every day. 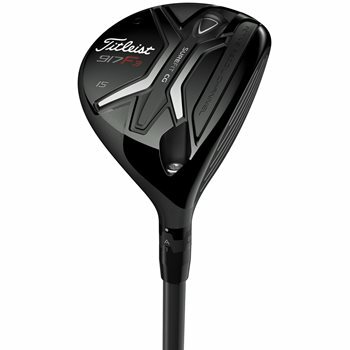 Poke around to find the fairway wood that fits your game. 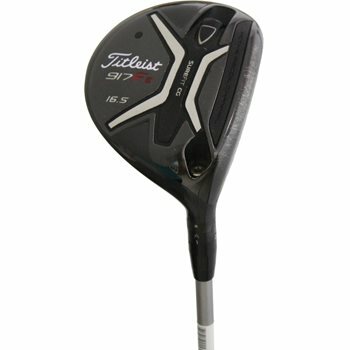 3balls.com is your place for top brand used fairway woods at discount golf prices.